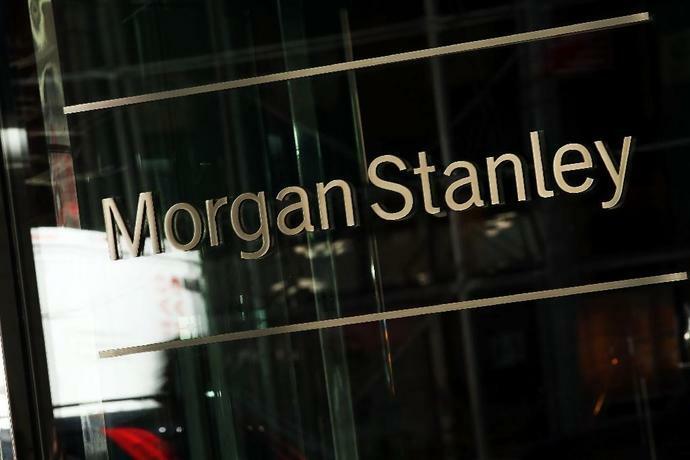 New York (AFP) - In its biggest acquisition since the financial crisis, Morgan Stanley on Monday announced the $900 million purchase of Canada's Solium Capital, a push towards cultivating more young clients. Revenue from the wealth management unit rose slightly in the first quarter, bouncing back from a drop in the preceding quarter, and was the only bright spot in an otherwise bleak report. The company has been striving to grow its wealth management business, which provides financial advice to wealthy clients, to reduce its dependence on trading, which is more exposed to swings in market volatility. Trading for Morgan Stanley, as with other large Wall Street banks, was weak.